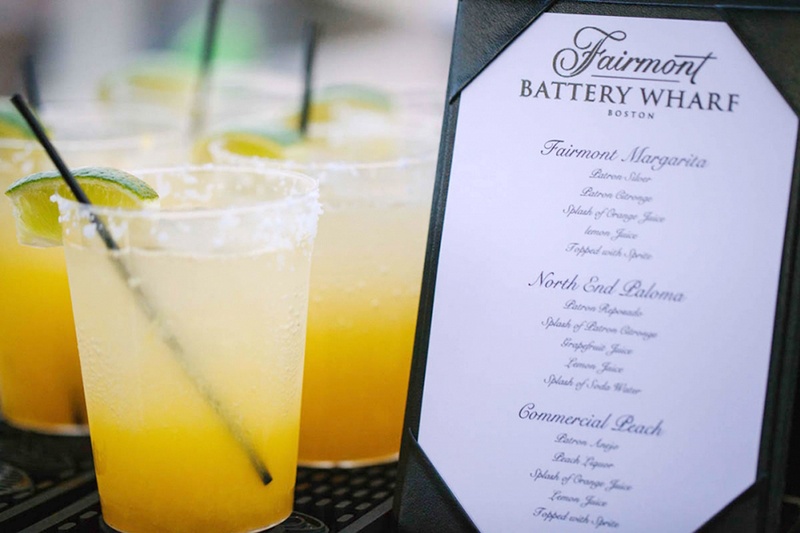 The Fairmont Battery Wharf Aragosta Terrace sets the stage for tunes, tapas and tequila! Meet the artists and savor appetizers and cocktails from Aragosta Bar and Bistro. Buy the $15 ticket at the entrance, and receive one signature appetizer and one beverage of your choice. Full cash bar available.